Stay in premium-category luxury and let the best of Asia come to you. What’s your dream? Is it the perfect family vacation, or a romantic escape? Indulging in a love of art and culture, or a thirst for adventure? 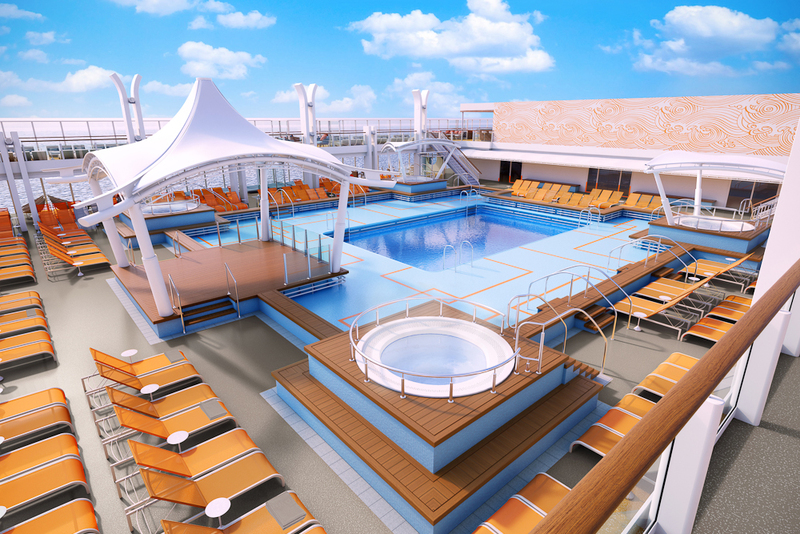 Sometimes one destination isn’t enough, which is when cruising comes in handy. Dream Cruises aims to bring together the best of Asia, with everything from beach retreats and exclusive designer stores, to gourmet cuisine and offbeat cultural escapes, all in one easy package where you only need to unpack your bags once. 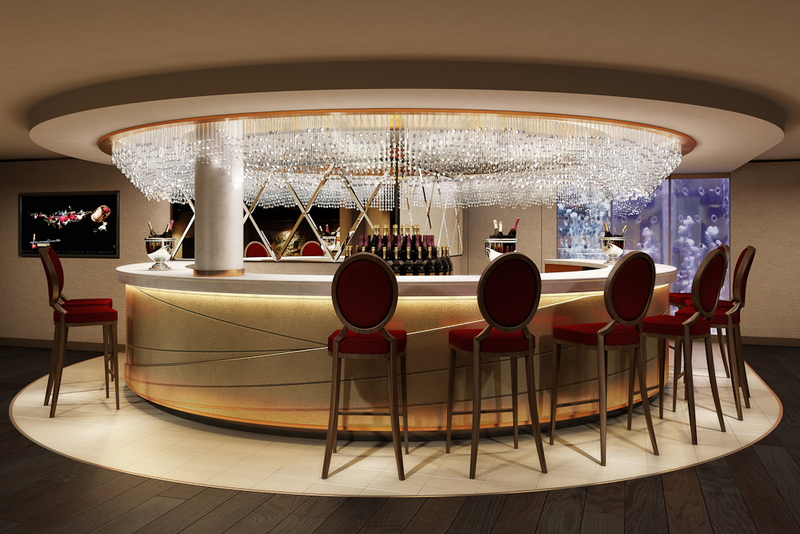 It all starts in Hong Kong, where you embark onto the new purpose-built, premium-category ship Genting Dream, having only made her maiden voyage this year. 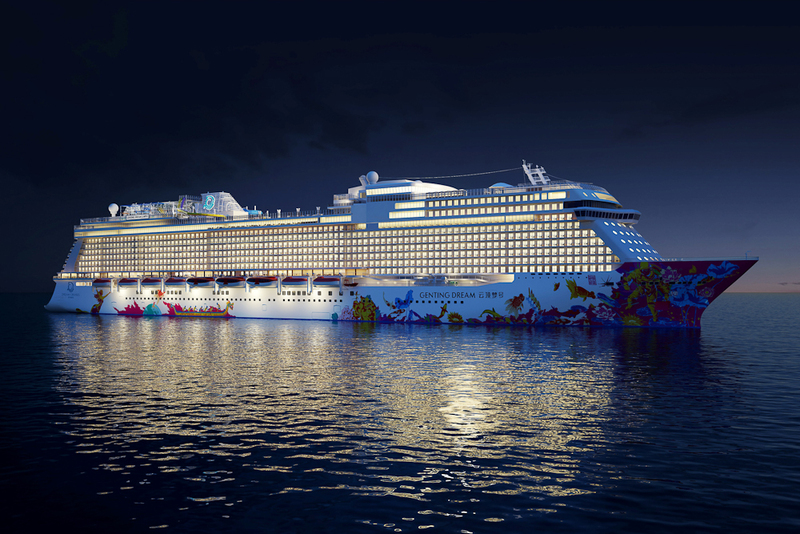 Genting Dream features some of the latest and most unexpected experiences on Earth. 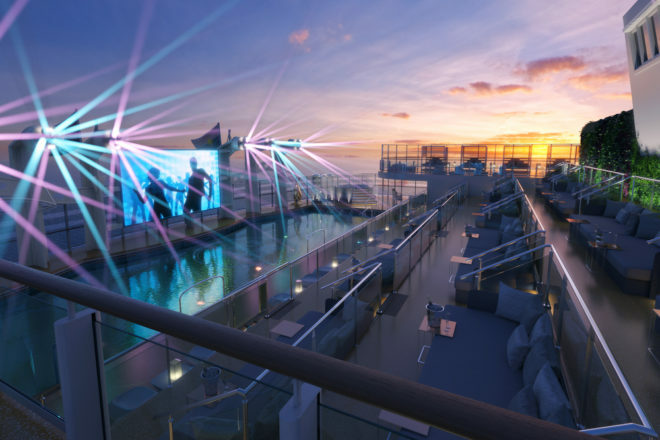 Explore deep beneath the ocean in one of two state-of-the-art submersibles, dance under the stars at the iconic Zouk Night and Beach Club or just settle in on sea-days with a staggering 35 dining concepts. This German-built ship is designed to offer plenty of space – the highest guest space ratio and highest crew-to-guest ratio of any Asia-Pacific ship, in fact. With so many of its wonders stretched along its coastline, Vietnam is a particular delight to cruise. 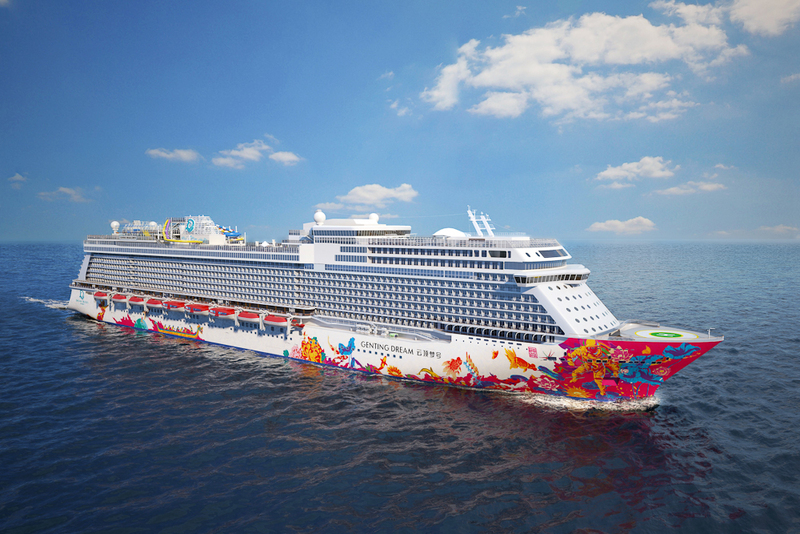 There are two seven-night itineraries on the Genting Dream, both including the incense-infused temples, grand colonial buildings and chic designer boutiques of Ho Chi Minh City. The astonishingly fast-growing city of Danang also has plenty to offer including spiritual sites, such as the 67-metre-high Bodhisattva of Mercury statue, only finished in 2010. The unique fire-breathing, water-sprouting Dragon Bridge has also become an icon for the city. Cruise into one of the country’s most popular seaside resorts and discover one of the world’s most beautiful bays, too, at Nha Trang. A sweeping crescent of white sand, sun-kissed mountains and crystal-clear turquoise waters make this a postcard come to life, as is another highlight: Halong Bay. You’ve seen the pictures, but nothing quite prepares you for seeing this incredible natural beauty up close. A spectacular forest of limestone islands tower high above the Gulf of Tonkin, and natural grottos fill with waves at sea-level – it really is the ultimate travel dream for so many.